Honeymoon is best memorable time spent by couples. There would a lot of several journey but honeymoon of the memorable favourites. its as pleasant time after marriage stressful time . honeymoon is the best time for young couple to get relaxed. Goa is the one best place for start a new journey of life . 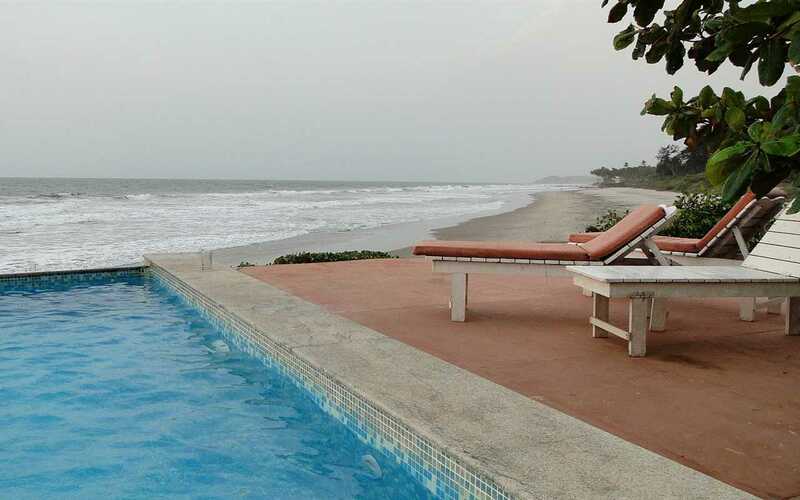 Goa is the famous for its beaches spread across the state ,yet a memorable time spent venue. the Beach is not crowded,offers privacy and quietness. In day time one can relax ,enjoy cocktails and seeing at sea.if mood of party then night is good time as crowd gathers here. Goa is famous pubs and clubs,yet another is casinos . 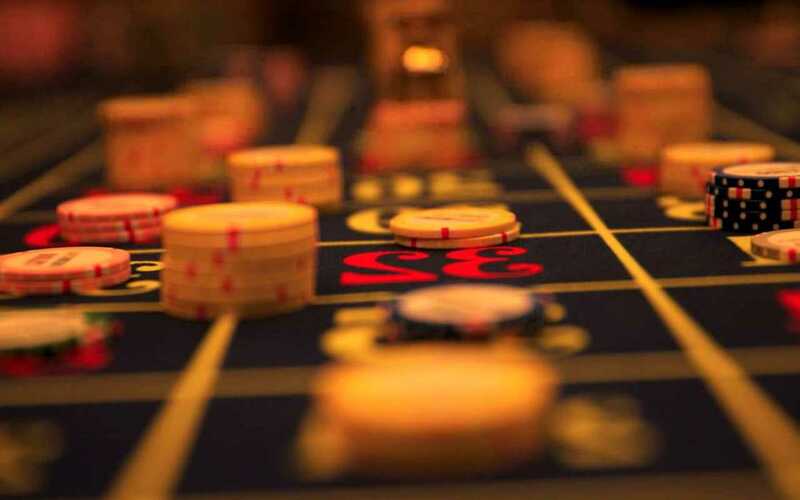 the most famous casinos is casino is Deltin Royale in Panjim provide attracting drinks with lucrative offeres and people stay here to play gambles longer.there are many casinos, a few one is Casino pearl and Casino pride filled with fun of lose or win. 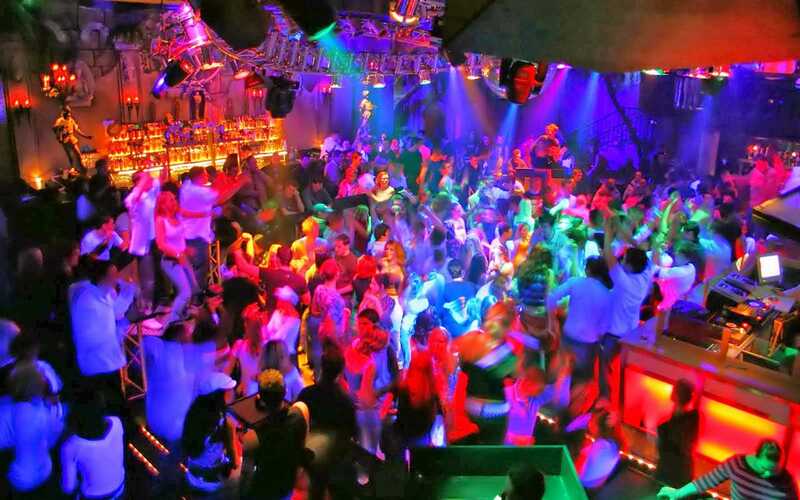 Journey without Checking night of venue is incomplete that fascinating of the place.Love Passion Karma, Sinq and Tito’s are some of the Best places for partying the night in Goa . One can expect crowd of various people around the globe and various music ranges from various albums,dj,hollywood,bollywood at pubs and clubs. this beach considered as the one of the best beaches in India,covered with 3 Kilometres . The is the perfect for couples who wants to spend romantic time together.there are stalls Where Foodies can grab a bite.The beach is clean and quiet and nesting ground of the endangered Olive Ridley turtles .Quality Accommodation is also available for stay. There are various Honeymoon packages in Goa to make honeymoon very romantic, memorable and delightful moments of life. Come and explore the Beautiful place by visiting here for Honeymoon Couples in 2016, for more packages visit here: https://indiavisitonline.in/.